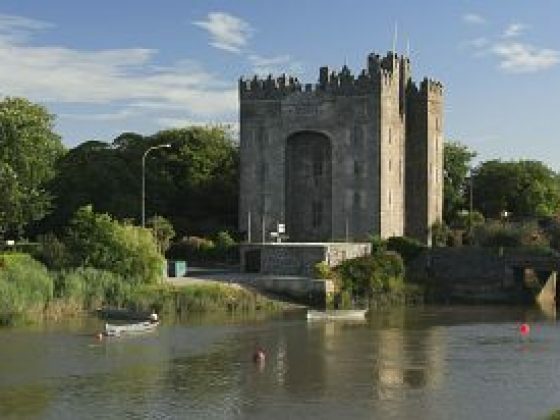 Bunratty Castle is the most complete and authentic medieval fortress in Ireland. Built in 1425 it was restored to its former medieval splendour in 1954, and now contains mainly 15th and 16th century furnishings, tapestries, and works of art, capturing the mood of those times. 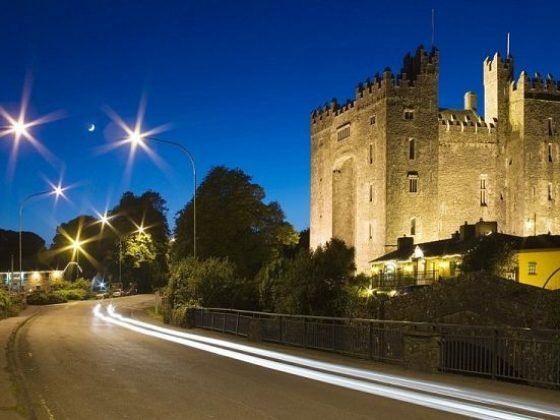 At Bunratty Folk Park you’ll experience a living reconstruction of the homes and environment of the Ireland of over a century ago. Set on 26 acres, the impressive park features over 30 buildings in a ‘living village’ and rural setting. Rural farmhouses, village shops and streets are recreated and furnished as they would have appeared at that time, according to their social standing, from the poorest one-room dwelling to Bunratty House, a fine example of a Georgian residence for the gentry. 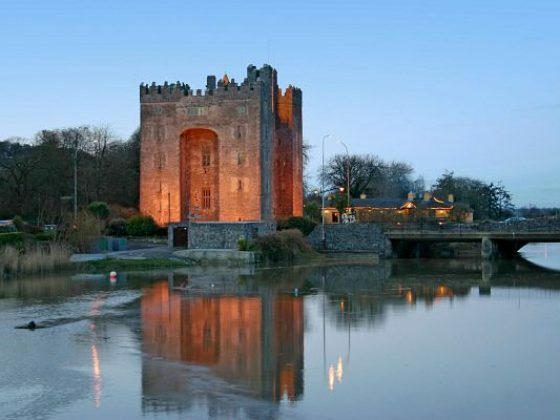 This manor house was built in 1804 as home of the Studdarts, the last family to occupy Bunratty Castle. 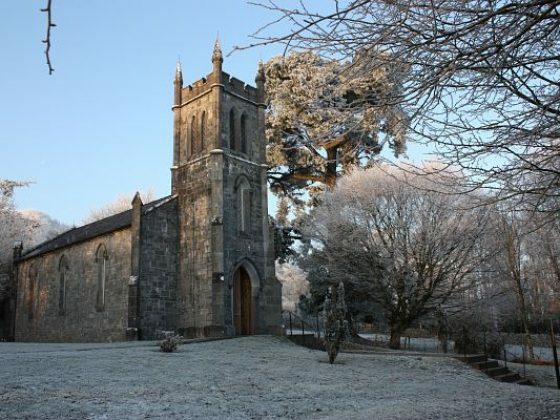 Enjoy village life in 19th century Ireland! 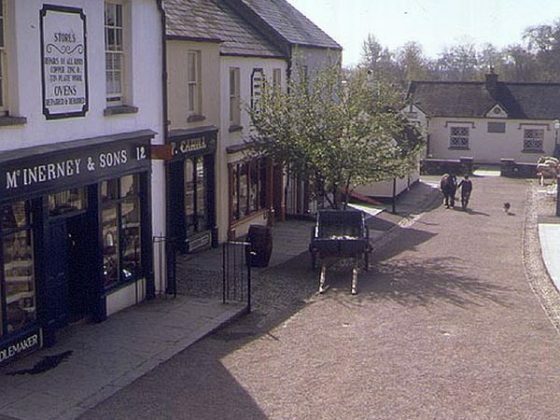 The village houses and shops in the Folk Park have been chosen from many different areas, to form a collection of typical 19th century urban Irish buildings – including the school, doctor’s house, pawnbrokers, pub, drapery, print works, grocery, hardware shop, pottery and a post office. There are several events throughout the year.